1.1 What are the laws and rules relating to copyright at the University of Ottawa? Use of copyright materials at uOttawa is covered by the Canadian Copyright Act, and various agreements and licences entered into by the University with copyright owners and representative organizations. The Copyright Act is the legislation in Canada that sets out what you can and can’t do with other people’s copyright materials. In addition to this, the University has special agreements with copyright owners, such as subscriptions to electronic journals, which give you additional rights to certain content. Is the work in question covered by an agreement or licences (see Question 3.3) that the University library has with publishers, or a public licence such as a Creative Commons licence? If so, is what I want to do permissible under those agreements or licences? If not, is what I want to do covered by the Copyright Act, under an exception such as fair dealing? See Fair Dealing Guidelines. If you’re not covered by any agreement or licence or an exception under the Act, you’ll need to get permission for what you want to do from the copyright owner (see Question 1.11). Copyright protects literary, artistic, dramatic and musical works, as well as sound recordings, performances and communication signals. This encompasses a wide range of things, ranging from books, articles, posters, manuals and graphs, to CDs, DVDs, software, databases and websites (see Alternatives to Copyright). 1.3 Is plagiarism the same thing as copyright infringement? No. Plagiarism is the incorrect use of source material without adequately or properly attributing it to the author. 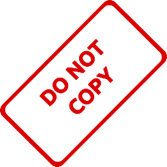 If you are taking someone else’s work and passing it off as your own, you are plagiarising. Copyright infringement, however, is more than just the inadequate citation of a source. It involves the unauthorized reproduction or distribution of someone else’s work. However, there are some exceptions in the Copyright Act, such as the “fair dealing” exception, which allows you to copy a small amount of another person’s work if it falls into certain categories (see the University’s set of Fair dealing guidelines for more information). Another exception is the educational institution exception, which makes it possible to reproduce another person’s work for the purpose of education or training. For more information about these exceptions, please consult our Exceptions to copyright page. 1.4 How do I know if something is protected by copyright? Copyright protection arises automatically when any one of the above types of works (see Question 1.2) is created, and generally continues for 50 years after the author’s death, though this can depend on the type of work and where you want to use it (e.g. sound recordings or films – see Question 1.8). When you want to use a particular work in Canada, the safest approach is to assume that the work is protected by copyright, unless there’s a clear indication to the contrary or the author has been dead for at least 50 years. For more information about duration of copyright protection in Canada, see the Government of Canada’s About Copyright publication. 1.5 What rights does a copyright owner have? Copyright gives the copyright owner a number of legal rights, such as the right to copy and translate a work and the right to communicate a work to the public by telecommunication. These rights are qualified by certain exceptions, which balance the copyright owner’s interests with the public interest in allowing use of works for purposes such as education and research. 1.6 What is fair dealing and how does it relate to copyright? Your use does not need to meet every one of these factors in order to be fair, and no one factor is determinative by itself. 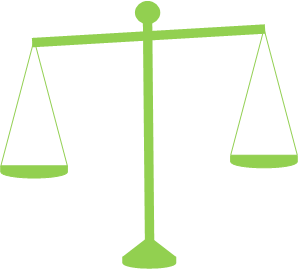 In assessing whether your use is fair, a court would look at these factors as a whole to determine if, on balance, your use is fair. If the use can be characterized as "fair" according to these considerations, it will fall within the fair dealing exception and will not require permission from the copyright owner. If your purpose is criticism, review, or news summary, you must also mention the source and author of the work for it to be fair dealing. Note: for further clarity and additional information about limits on the amount and nature of copying permitted under fair dealing in certain contexts, please see the University’s Fair Dealing Guidelines. Additional note: it’s important to distinguish "fair dealing" from "fair use". The fair use exception in U.S. copyright law is NOT the equivalent of fair dealing in Canadian law. The wording and scope of the two exceptions are different. It is important to make sure that you consider the Canadian law and aren’t relying on U.S. information. 1.7 Does fair dealing cover teaching? Yes. While fair dealing doesn't specifically mention teaching, it does mention education: therefore, educational materials, such as lectures and PowerPoint presentations designed for classrooms can use copyrighted materials under fair dealing. The Supreme Court of Canada has also ruled that a teacher may make copies of short excerpts of copyright-protected works and distribute them to students as part of classroom instruction under the fair dealing exception (see the For Instructors page for details about fair dealing by instructors). 1.8 How long does copyright last? Sound recordings and broadcast signals: the term of copyright protection for sound recordings and broadcasts is 50 years from the end of the year in which the recording was made (if it isn’t published) or the signal was broadcasted. For sound recordings published before the 50 year period expires, the term is extended either (a) to the end of the year 50 years after its publication (if published before June 23, 2015) or (b) until the earlier of the end of the year 70 years after publication and the end of the year 100 years after recording, but before publication (if published on or after June 23, 2015). Dramatic work: the term of copyright protection lasts for the life of the author and a period of 50 years from the end of the year in which the author died. Dramatic works include most films, TV series or sitcoms and made-for-TV feature films, cartoons, sketch comedy, reality TV and any other production that involves fictional elements and a pre-planned script, written or otherwise. Non-dramatic work: 50 years from the end of the year in which it was published; or 50 years from the end of the year in which it was created if it is not published during this time frame. Non-dramatic works include sporting events, educational programs, news broadcasts, and game shows. Photographs: Photographs are protected for 50 years following the death of the photographer unless they were taken before January 1, 1949, in which case they are no longer protected by copyright. Works published anonymously or under a pseudonym: Anonymous or pseudonymous works will be protected for the earlier of (a) the calendar year of the work’s publication plus fifty years, or (b) a term consisting of the remainder of the calendar year of the making of the work and a period of seventy-five years following the end of that calendar year. If the author becomes known, the work will be given the same term as a non-anonymous work. If the work has multiple authors, it will have the same duration of protection as a work with a single author, and if any of the authors become publicly known, copyright lasts for the life of whichever of the authors dies last, the remainder of the calendar year in which that author dies, and for fifty years following the end of that calendar year. Posthumous works: If a previously unknown work is published, performed, or communicated to the public by telecommunication after the creator’s death, copyright protection will last for 50 years following the calendar year of its first publication, performance, or communication to the public by telecommunication. Several conditions exist that may vary the period of posthumous copyright; see Section 7 of the Copyright Act for more information. Works with joint or multiple authors: If a work has joint authors, copyright will last for the remainder of the calendar year of the death of the last author’s death plus fifty years. Conditions that reference periods or extensions “after the death of the author” will be applied to the death of the last author. 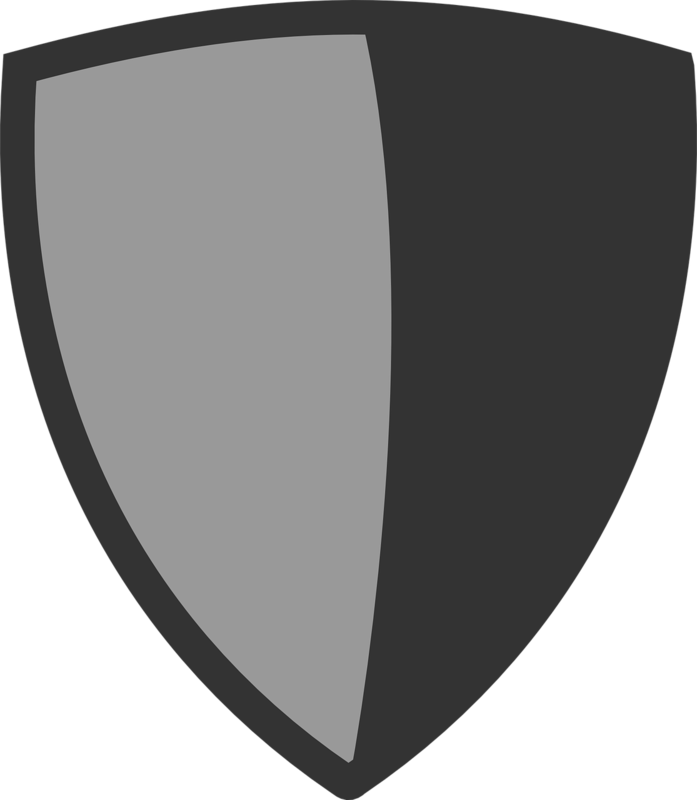 Crown copyright materials: Crown copyright materials are materials that have been produced by, for, or are controlled by a Canadian government entity. 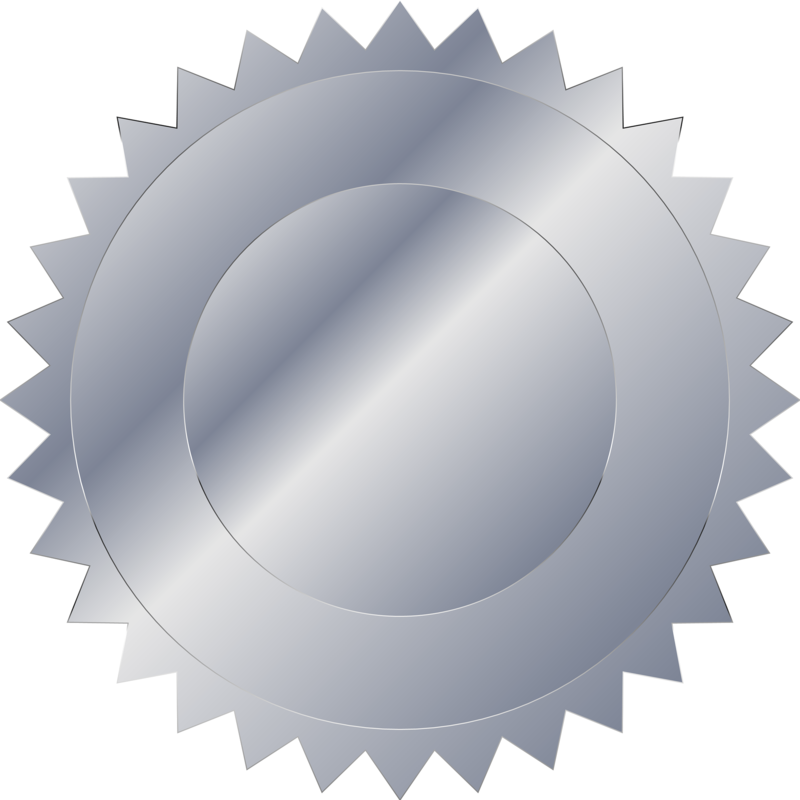 Copyright for Crown copyright materials lasts from the date of publication of a work plus 50 years for published materials; if the work is not published, the copyright lasts indefinitely. The same period is applied equally to all Crown copyright materials, regardless of whether they fit into one of the other categories listed above. By contrast, in the U.S. and Europe, copyright generally lasts for the life of the author plus 70 years, though it can differ depending on factors such as the type of work, the manner of publication and the date of creation. Use of a work in Canada is governed by the Canadian rules for the duration of copyright protection. 1.9 What is meant by ‘the public domain’? How do I know if something is public domain? 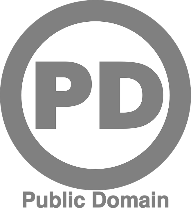 The term "public domain" refers to works in which copyright has expired, and which can be used and distributed freely and without permission (see Question 1.4.). However, forms other than the original work, such as new or annotated editions, may still be protected by copyright. For example, since William Shakespeare died over 50 years ago, the copyright on his plays has expired, and they fall within the public domain. However, many of the published editions of his plays contain added original materials (such as footnotes, prefaces, etc.) which are copyright protected because the authors have used their skill and judgment in creating the new material. This additional material creates a new copyright, but not for the underlying text of the original work in which the copyright had expired. While the Internet makes many materials publicly available, do not assume material you find on the Internet is in the public domain. Most online material is protected by copyright. However, you may be able to use it for educational purposes, since many uses will be covered by fair dealing or the exception for educational use of material that is publicly available through the Internet. See the page For Instructors for details about using fair dealing in your teaching, or on the exception for educational use of Internet materials. Note: Some copyright owners have made clear declarations that certain uses of their copyright works may be made without permission or payment. For example, the Reproduction of Federal Law Order permits anyone, without charge or request for permission, to reproduce Canadian laws and decisions of federally-constituted courts and administrative tribunals in Canada. 1.10 How does copyright work internationally? Copyright is recognized internationally thanks to international conventions. Generally, your copyright will be protected in other countries; however, the level of protection might be different than in Canada, since each country has its own copyright laws. When using copyright-protected materials, you should generally apply the law of the country where the use occurs. 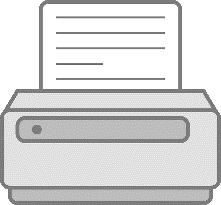 For example, if you are photocopying a chapter of a book in the United States, U.S. law applies. If you’re concerned about someone’s use of your work in another country, you will need to check the particular country’s copyright laws to confirm whether they are infringing your copyright. 1.11 How do I get permission to use someone else’s work? You ask! If your use isn’t permitted by a licence, or one of the exceptions in the Copyright Act, you will need to ask for permission. The permission must come from the copyright owner, so the first step is to identify who the copyright owner is and whether there is an organization that represents them. There are a number of copyright collectives who can give you permission (in the form of a licence) on behalf of the copyright owner to use their work. For example, if you want to use music, and your use doesn’t fall within any of the Copyright Act’s exceptions, you may be able to obtain permission from copyright collectives such as the Society of Composers, Authors and Music Publishers of Canada (SOCAN), Canadian Musical Reproduction Rights Agency (CMRRA) or Re:Sound that administer copyright in music. If the copyright owner is easily identifiable, it can sometimes be easier to contact them directly, as many copyright owners will give permission to academic users without requiring payment. You can usually locate the owner somewhere within the work by looking for the copyright symbol ©, which should have the copyright owner’s name next to it. You’ll often find this at the beginning of a book, at the side of a photograph or at the bottom of a webpage. Once you’ve located the owner, email or write to them explaining how and why you want to use the work and requesting permission to do so. The permission should be in writing. An email will suffice, but it is not advisable to rely on verbal permission. You should also keep a file record of who gave the permission, what was permitted, the date, and how to contact the person who gave the permission. 1.12 What are moral rights and what do they have to do with copyright? Moral rights are additional rights held by authors of literary, dramatic, musical and artistic works. They consist of rights that protect the integrity of a work and the reputation of its author. The right of attribution is the right to always be identified as the author of a work or to remain anonymous. The right of integrity is the right not to have a work modified or associated with goods or services in a way that is prejudicial to the author’s reputation. These rights are important for authors to ensure they get appropriate recognition for their works and for prohibiting any prejudicial changes to their works. 1.13 Who owns the copyright in the works I create at uOttawa? Works prepared within the scope of employment, also called "works for hire", generally belong to the employer. However, in keeping with academic tradition, and article 35 of the collective agreement between the University of Ottawa and the Association of Professors of the University of Ottawa, the University generally grants ownership of copyrights of original works resulting from faculty members' or students' own efforts to the creator(s). 1.14 Can I scan and photocopy copyright materials? 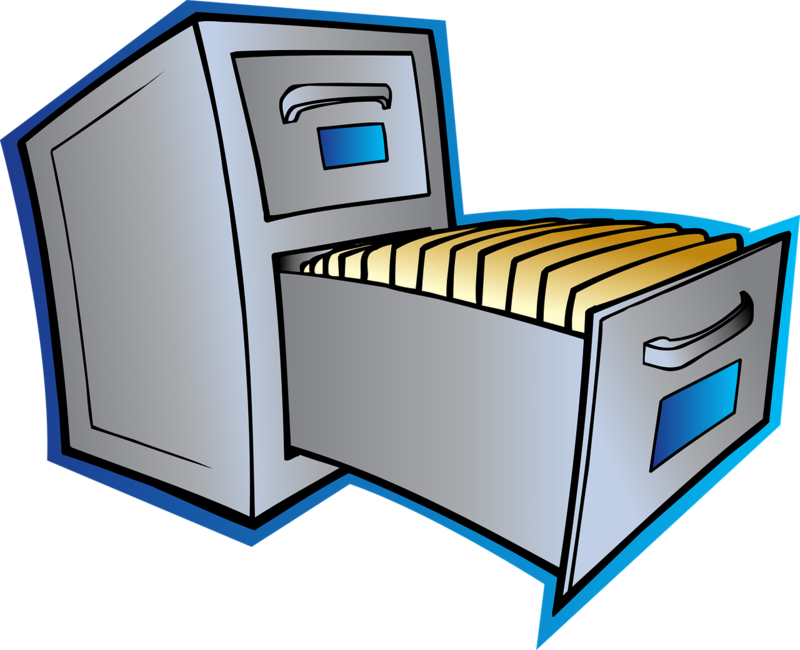 You may only scan something if the use falls within one of the exceptions in the Copyright Act, such as fair dealing, or where no permission is required, such as scanning a public domain work. If you want to scan a work that is still in copyright and add it to a website, be sure that the website is password protected and restricted to students enrolled in your course (e.g. Virtual Campus). If what you want to do falls outside the exceptions and is not in the public domain, you will need to get the copyright owner’s permission (see Question 1.11). 1.15 Is data protected by copyright? Data is not generally protected by copyright in Canada. The way data is formatted or represented may be protected (such as a graph, a database or a data set), but the raw data itself can still be used and reformatted. 2.1 Can I share copies of copyright-protected works with students in class? Yes. Fair dealing allows you to scan or copy another person’s works and hand them out to students enrolled in your course, such as a print journal article or book chapter, as long as you adhere to the amount that may be copied under fair dealing. It’s important to note that fair dealing does not allow you to scan material and add it to a website unless that website is password protected and restricted to students enrolled in your course (e.g. Virtual Campus). If you want to scan a copyright protected work for inclusion on an open website, you will need to obtain permission from the copyright holder. Please see the University’s Fair Dealing Guidelines and For Instructors pages for details. 2.2 Can I include copies of another person’s images and materials in my PowerPoint presentations? Yes, you can do both if you adhere to the amount that may be copied under fair dealing. Please see the University’s Fair Dealing Guidelines for details, as well as For Instructors. Note however that in some instances a copyright-protected work is made available under a digital licence that prohibits certain uses such as posting an electronic article to Virtual Campus. Any such restrictions should be respected, and seen as taking precedence over fair dealing. Consult Using Electronic Resources for information about such restrictions, as well as Question 3.3. 2.3 Can I post copies of copyright-protected works to uOttawa’s Virtual Campus? Can I email copies to students enrolled in my courses? Yes, you can do both, as long as you adhere to the amount that may be copied under fair dealing. Please see the University’s Fair Dealing Guidelines and For Instructors pages for details. Note, however, that in some instances, a copyright-protected work is made available under a digital licence that prohibits certain uses, such as posting an electronic article to Virtual Campus. Any such restrictions should be respected and seen as taking precedence over fair dealing. Consult Using Electronic Resources for information about these restrictions, as well as Question 3.3. 2.4 Is there a difference between posting something on my own website versus posting something on uOttawa's Virtual Campus? Yes. 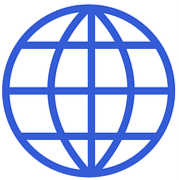 Posting something on your own website means you are making the work available world-wide. Wide distribution tends towards the conclusion that the dealing is not “fair”, and such uses may not be covered by any University licences. By contrast, uOttawa's Virtual Campus is a password protected, secure website accessible only by students enrolled in university courses. In some cases, posting material on Virtual Campus will be covered by one of the University’s electronic subscriptions. The key thing to remember is that permission to post a copyright-protected work to Virtual Campus doesn’t mean you have permission to post the work on your personal website (see Using Virtual Campus). 2.5 I’ve come across a recent journal article that I want to give out to my students. Can I photocopy it and hand it out to them? Yes. The Fair Dealing Guidelines permit the copying of an entire journal article. Copies may be handed out to the students enrolled in your course, or you may scan and post a copy of the article on Virtual Campus. Keep in mind that allowable use of e-journal articles is governed by a licence. See Using Electronic Resources, Question 2.2 and Question 3.3 for more information. 2.6 May I upload a PDF of a journal article I obtained through the library’s e-journals to Virtual Campus for my students to read? Not always. In some instances, the journal article is made available under a licence that prohibits posting to Virtual Campus (see Using Electronic Resources, Question 2.2 and Question 3.3). The licences for some e-journals provided by the Library allow instructors to upload articles into secure course management systems such as uOttawa's Virtual Campus. While there may be a good reason to upload articles to Virtual Campus, it is important to consider that doing so could mean that your students do not have the most recent version of the article. It is not unusual for publishers to make corrections or changes to articles after initial publication. A direct link is the best way to ensure access to the most recent version of an article. Linking to the article also allows the Library to track use and obtain data about the importance of a particular journal to the campus (see Linking to Full-Text Articles and E-books). Even in cases where uploading and linking to articles on Virtual Campus is permitted by the licences, it is important to remember that licences generally do not permit you to upload to or create links on a website that is not part of the University’s secure network, and that is open to the world at large. None of the licences that the Library currently holds with publishers allows for uploading to, or linking from, websites that allow access without authentication. Yes. The Copyright Act allows you to play a sound recording or live radio broadcasts in class as long as it is for educational purposes, not for profit, on University premises, before an audience consisting primarily of students. However, if you want to use music for non-educational purposes, such as background music in an athletic facility, a licence must be obtained from the copyright collectives the Society of Composers, Authors and Music Publishers of Canada (SOCAN) and Re:Sound. If the film or cinematographic work is within the public domain. If you want to show a video in class and need assistance, please contact the University’s Media Library. 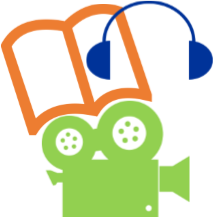 See the Media Library’s Films and Videos research guide for more information. Generally, yes. Since fair dealing now includes education, students may include limited amounts of material in their assignments and presentations. See the Fair Dealing Guidelines for details. Yes. There's a wealth of available material which is either in the public domain or available under what is known as Creative Commons licensing, which generally means the work is available for free, subject to certain limited conditions, such as non-commercial use only and acknowledgement of the author. For Creative Commons materials, visit the Creative Commons website or check out their content directories , which list audio, video, image and text materials available under Creative Commons licensing. For public domain material, search online for "public domain" and the type of material you’re interested in. Some useful sites include Project Gutenberg (the largest collection of copyright-free books online) and Wikipedia, which has an entire page dedicated to public domain resources. 2.11 Can I use images or other material from the Internet for educational purposes? See For Instructors and the Media Library's Images and Films and Videos research guides for more details. 2.12 Do I need to ask permission to link to a website? Generally, no. Although content on the web is protected in the same way as print and other formats, even without a copyright symbol or notice, linking directly to the web page you wish to use is almost always permissible. However, you should try to ensure that the content you are linking to is not in itself infringing copyright. In addition, if the web page does not clearly identify the website and content owner, include the full details of the author, copyright owner and source of the materials along with the link. This will avoid any suggestion that the website is your own material or affiliated with your own website. (See Linking to Full-Text Articles and E-books). 2.13 I gave a PowerPoint presentation in class which includes figures, charts, diagrams and other images from a textbook. If I cite where the figures come from, can I post it on uOttawa's Virtual Campus? Yes; as long as you adhere to the amounts that may be copied under fair dealing, you may post charts and diagrams from textbooks, or other works, on Virtual Campus. For example, you may post multiple images from a book as long as those images amount to no more than 10% of the book (see the Fair Dealing Guidelines for details). If you wish to post such material to a website, that website must be password protected or otherwise restricted to students enrolled in your course (see Using Virtual Campus). Please note that even if you acknowledge the author and source of a work, you will still be liable for copyright infringement if the works are used inappropriately. Acknowledging the source is no defence if the way in which you’ve used the work is not permitted under the Copyright Act, so make sure you either fall within an exception or have the copyright owner’s permission. 2.14 May I post examples of my students’ work on my Virtual Campus course or on my personal website? Only if you have the student’s permission. 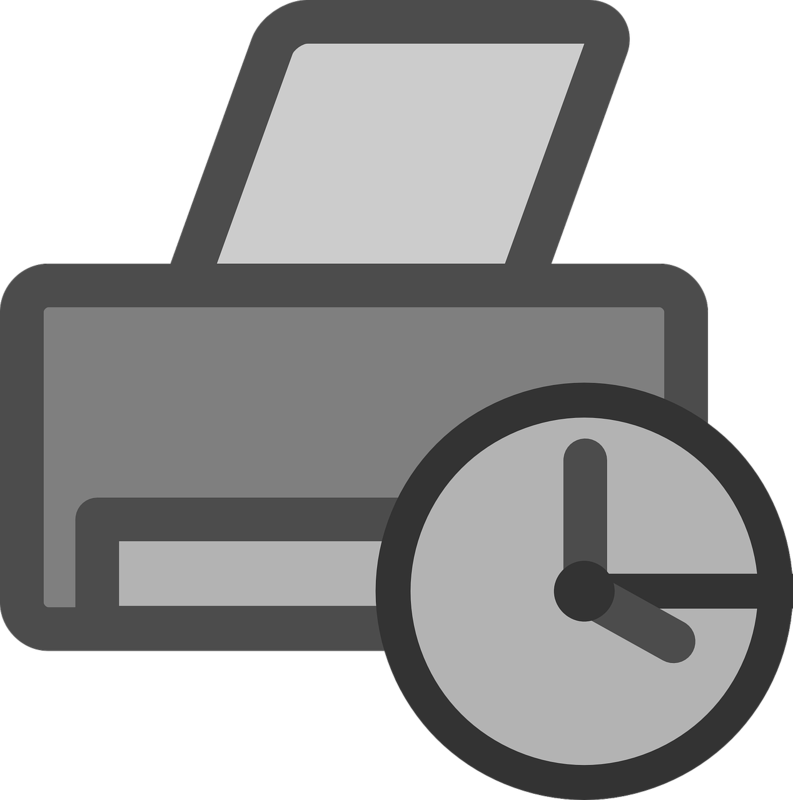 The University has the right to make copies of the work for academic purposes, but this right does not extend to making it available online. You should also ask students in advance whether they consent to having their work posted online and keep written records of the permissions given. 3.1 What kind of print materials will the Reserves service accept for inclusion? Original print books, textbooks, DVDs, CDs, etc. 3.2 Where can I get some information regarding inter-library loans? The University Library offers an inter-library loan service, with staff available to assist you (see Interlibrary Loan). 3.3 What are licences for electronic resources? The University Library has contracts with a variety of vendors and publishers that provide the campus with thousands of electronic resources (databases, e-journals, e-books, etc.) costing millions of dollars per year. In addition to paying for these resources, the Library negotiates licence agreements that stipulate how and by whom a given resource may be used. Users must be currently registered faculty, students, or staff. Only these individuals will be registered with the proxy server for off-campus access. Access for the general public is made available through terminals within the Library. Always acknowledge the sources on any published or unpublished document when you use data found via electronic resources. Note: Some licence agreements make express allowances for electronic reserves, course packs, multiple copies for classroom use and interlibrary lending. Other licences may prohibit one or more of these activities (see Using Electronic Resources). If you have questions about a particular resource, please contact erinfo@uottawa.ca. 4.1 Do I need permission to use copyright material in my printed course packs? Under fair dealing, short excerpts of copyright-protected material may be included in printed course packs without permission (see the Fair Dealing Guidelines for details). In addition, some material covered by the Library’s licences for electronic resources may be included in course packs. Any materials that you would like to include in printed course packs are assessed by clearance staff for copyright clearance requirements. This includes materials from the Internet, government publications, and unpublished works, as well as books and journals. Providing details such as book/journal title, web address, author name, ISBN/ISSN number, page range and the total number of pages in a book will help to confirm permission more quickly. More information can be found on the Creating Print Course Packs page; for other questions about using copyright materials in course packs, please contact the Copyright Office at 613-562-5800 ext. 3105 or by email at ddac@uottawa.ca. 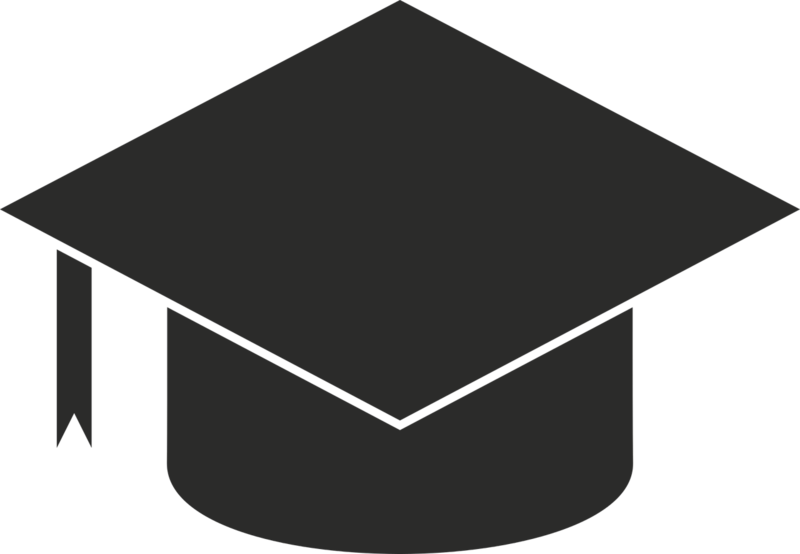 4.2 Do I need to obtain permission if I want to have copyright protected material printed on campus? It depends. If the amount and purpose of the copying is covered by fair dealing, another exception or a licence that the Library has for electronic resources, you will not need express permission. For example, if you want copies printed for classroom handouts, and the amount to be copied is consistent with fair dealing, you will not need permission. However if, what you want to copy is not covered by fair dealing, another exception or a Library licence, permission will be needed. Any material submitted for printing at the uOttawa docUcentre is checked for copyright clearance. If you have permission to copy the item from the copyright owner, please provide documentation for the permission when submitting your order to the docUcentre. If you do not have permission, clearance staff will seek to obtain permission where required. There are some special cases which may take longer for copyright clearance, such as reproducing entire out-of-print books or rare/fragile materials. When you place your order, the clearance staff can assess what copyright clearance may be required. If you have any questions regarding copyright, please contact the Copyright Office. 4.3 If I have permission to put something on uOttawa's Virtual Campus, does this mean I can also include it in my printed course pack? If the copy posted to Virtual Campus is covered by fair dealing, it is likely that the copy can be included in printed course packs without permission. However, if the copy posted to Virtual Campus is permitted under a licence agreement between uOttawa and the publisher, you must consult the licence agreement to determine whether a copy may also be included in course packs (see Using Electronic Resources for more information). 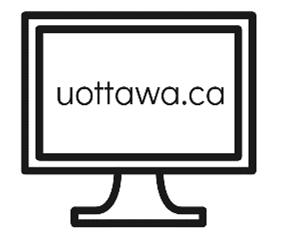 Some copyright holders will grant users permission to put information on password-secured websites, like uOttawa's Virtual Campus, but not to reproduce the information in print format. Clearance staff must confirm whether permission is required separately, even if the information is already on Virtual Campus – for more information, please contact the Copyright Office at 613-562-5800 ext. 3105 or by email at ddac@uottawa.ca. 4.4 Why is there sometimes a fee for copyright material used in printed course packs? Copyright holders and creators of works have the right to charge a fee for the use of their materials unless the use is otherwise covered by fair dealing, another exception, or a Library licence. These fees vary, usually based on the number of pages or excerpts copied and the number of copies made. All copyright charges are collected on behalf of the copyright holders and remitted to them. 5.1 Who do I talk to at uOttawa if I have a copyright question? Please contact the Copyright Office located in Room 140 in Morisset Hall, either by phone at 613-562-5800 ext. 3105 or by email at ddac@uottawa.ca. For general materials used in class, on Virtual Campus, or in a course pack, contact the Copyright Office at 613-562-5800 ext 3105 or by email at ddac@uottawa.ca. For use of film and images in class or on Virtual Campus, try contacting the University’s Media Library. For other uses, you may obtain permission yourself by emailing or writing to the copyright owner (see Asking for Permission for more information). Contains materials adapted from Waterloo Copyright FAQ by the University of Waterloo – licensed under a Creative Commons Attribution-Noncommercial Share-Alike 2.5 Canada Licence. If you have any questions related to copyright that are not answered in these pages, please contact the Copyright Office.